Hi there! We’re glad to see you on our virtual front doorstep. We’re the mamas: Gwen Rockwood and Shannon Magsam. It’s really nice to meet you. Though we’re the founding mamas, we have an amazing team of contributors who help keep nwaMotherlode humming along with great content that updates 7 days a week. To meet our team members, click here. Gwen Rockwood is the mama of 3 great kids – 15-year-old Adam, 13-year-old Jack and 10-year-old Kate. Oh, and there’s also a fun and often frustrating Beagle named Charlie and a cat named Percy. 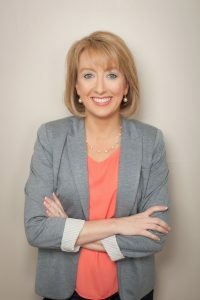 Gwen is the mama behind the long-running syndicated column The Rockwood Files, which appears in newspapers in Northwest Arkansas, Missouri and Oklahoma. Her first book, Reporting Live from the Laundry Pile, published in 2012. Before kids, Gwen was a newspaper reporter and business editor. When she’s not writing, shuttling kids around town, supervising homework, or folding endless piles of clothes, she loves to have dinner out at a favorite restaurant, leave the dirty dishes on the table and go see a movie with her husband, Tom, and a big box of Raisinets. Check out Gwen’s blog, The Rockwood Files, or e-mail her by clicking here. Shannon Magsam is mama to a sweet (and increasingly salty) 15-year-old she calls Ladybug. She met her soulmate (husband John) among ink and deadlines. There were also lots of Sonic cherry limeades involved. 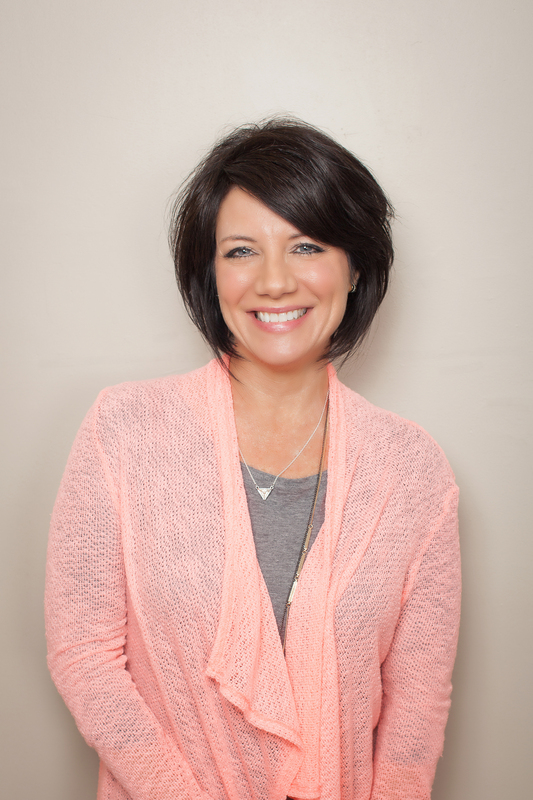 She’s essentially a former newspaper reporter turned mom turned website owner. Shannon is also a PR specialist for a local firm and a freelance writer. When she’s not working or enjoying adventures with her daughter and/or husband, she loves to read novels and psychology books, sing old church songs and 80s music and take walks with her daughter’s unruly lab mix, Harley. She says, “I live far enough away from family that I rely on neighbors, friends and virtual community to help me navigate motherhood and life.” You can read more about Shannon’s family adventures on her Motherlode blog “Life With Ladybug.” E-mail Shannon by clicking here. 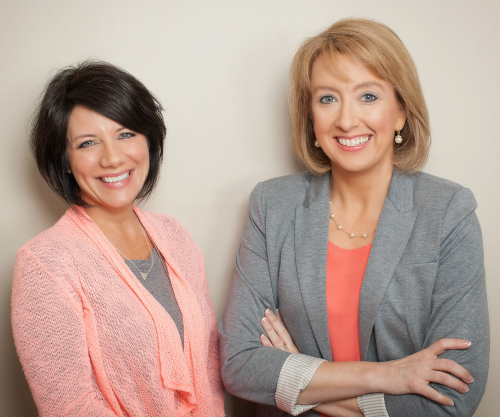 Gwen and Shannon are available for consulting, public speaking, media interviews and events. Together, they have 37 years of professional writing experience. Here are the places their work has been published and/or featured.